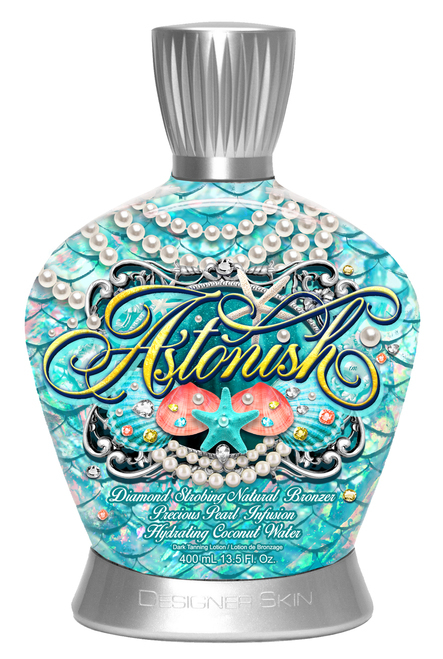 Diamond Strobing Natural Bronzer with Precious Pearl Infusion and Hydrating Coconut Water. Provide an immediate bronze glow. Strobing Diamonds help to brighten appearance. Precious Pearl Infusion works to help rejuvenate dry skin. Hydrating Coconut Water helps moisturize and improve skin.